Dark chocolate is known as high quality everyday snack to recharge your mind! 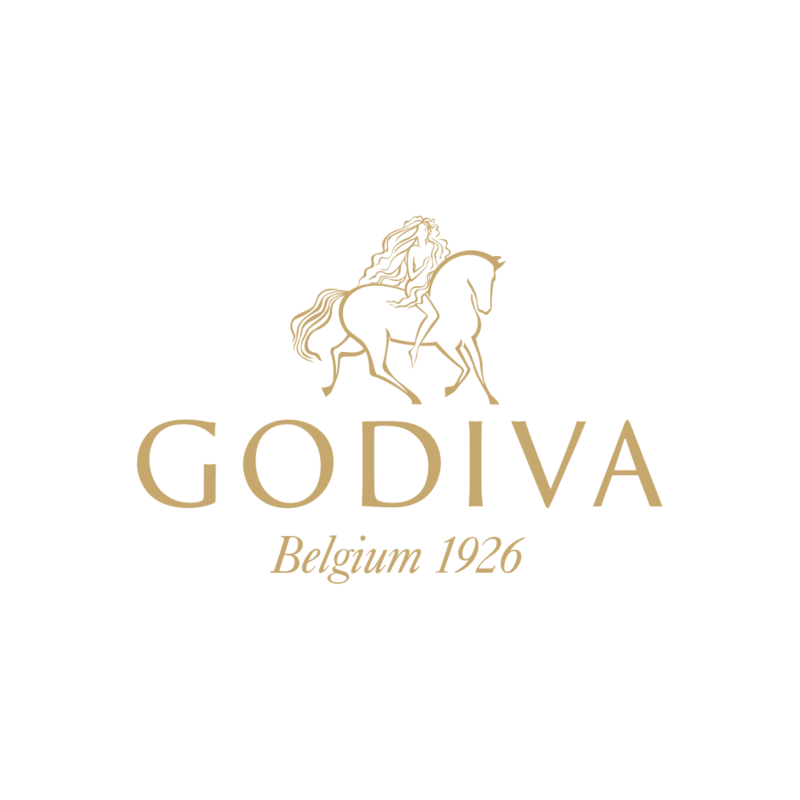 Have a joyful day with 3 pieces of GODIVA dark carré. Now, you can enjoy buy 20 get 1 free for bulk Dark carré and get a 7-Day Delight Chocolate Box. This thoughtful box of 7-Day of Wellness Chocolate is there with you throughout the day.